ORIGINAL General Motors (GM - Opel) 10W-40 semi synthetic! 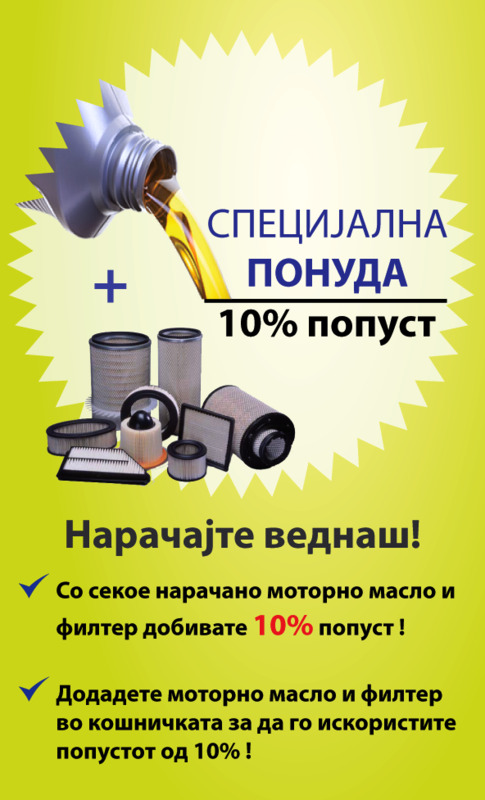 GM Opel 10W-40 Semi Synthetic is a semi-s.. ORIGINAL General Motors (GM - Opel) Motor Oil 5W-30 vollsythetisch! OPEL 5W-30 Long Life Super Synth..